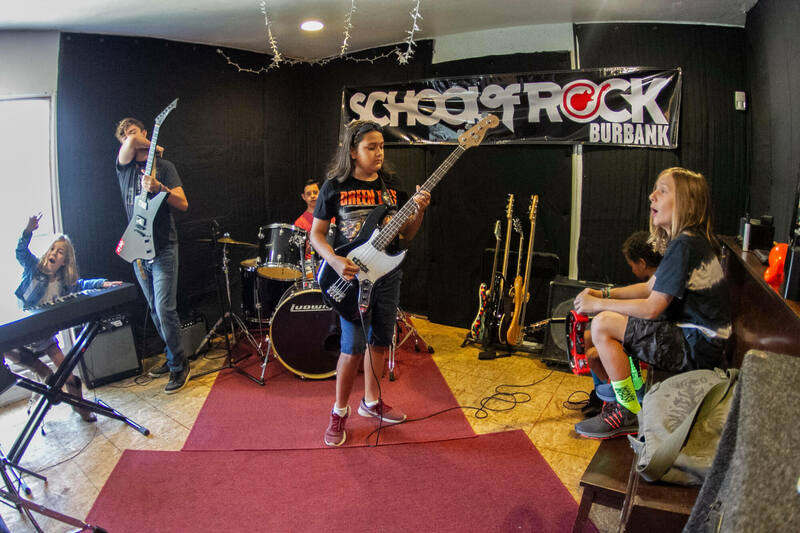 School of Rock Burbank’s music teachers are experienced musicians devoted to helping students attain musical proficiency. 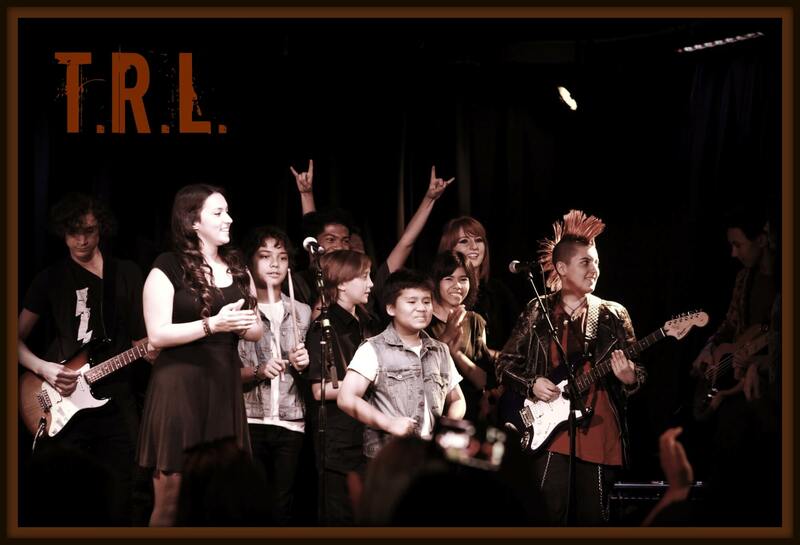 From singing to drums to guitar, our Toluca Lake music instructors inspire and teach students to perform live. 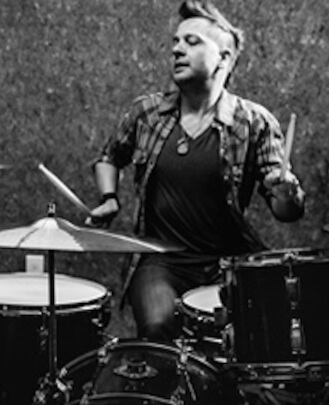 Nicholas Mason is a professional touring and studio drummer based out of Los Angeles. He has performed on countless albums, singles and movie soundtracks, appeared in several music videos, orchestrated drum clinics, co-hosted an international music TV show and makes regular appearances in percussion trade magazines such as "DRUM! Modern Drummer." 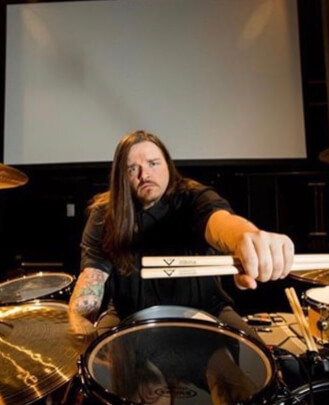 His credits include Street Drum Corps, Orianthi, Daisy De La Hoya, Shania Twian, Corey Feldman, TUFF, Nik West, Kevin Nealon, "Glee," "MasterChef," NIKE, Cartoon Network, Showtime, FOX, ABC and many more. 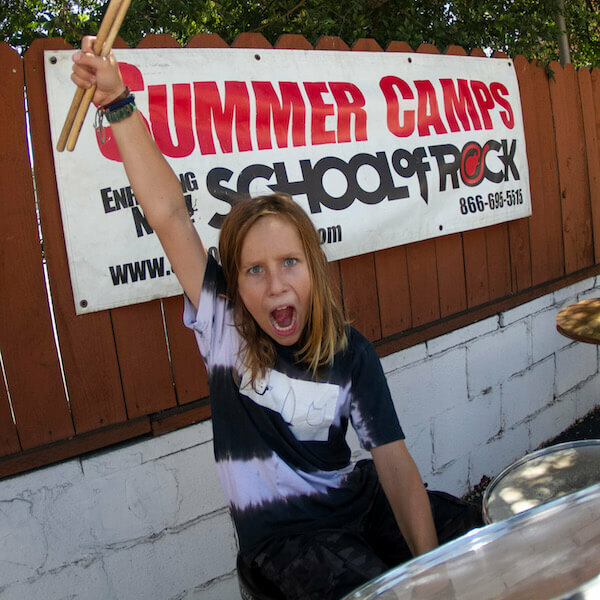 Nick began providing private drum percussion lessons in 2001 and continues his ever-growing teaching practice with School of Rock Burbank. Paxton grew up around jazz and blues music in New Orleans, Louisiana. He began on the piano at four years old, and continued his training on drums, bass, guitar and harmonica. In addition to his jazz training, Paxton attended NOCCA and The Colburn School for classical music, and later studied recording and mixing at the Musicians’ Institute. He plays in several bands around LA as a multi-instrumentalist, and continues to write/record his own material. He is also a former School of Rock student. Paxton started on keyboards at School of Rock Burbank and began playing around town with the school at 10 years old. 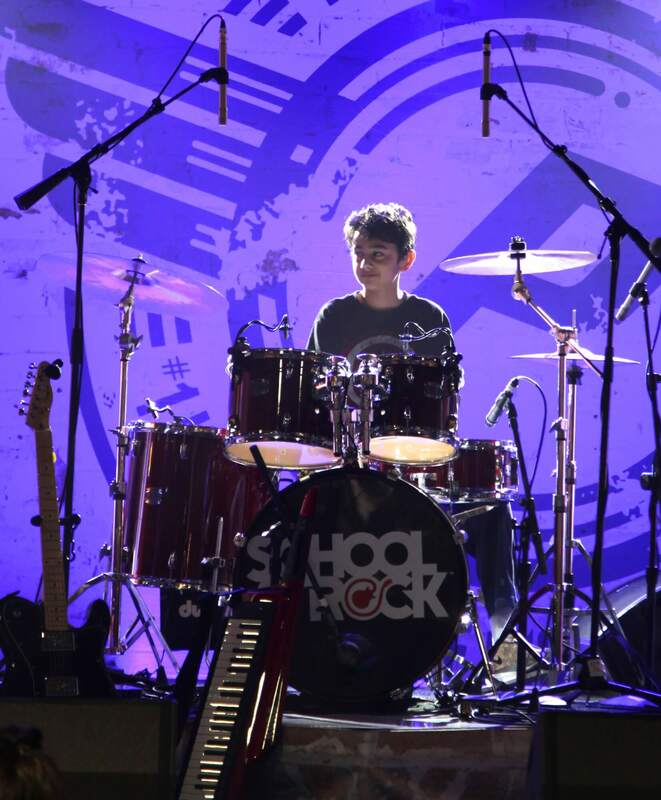 The school helped him discover his passion for drums and guitar as well, which he studied with School of Rock for several years. 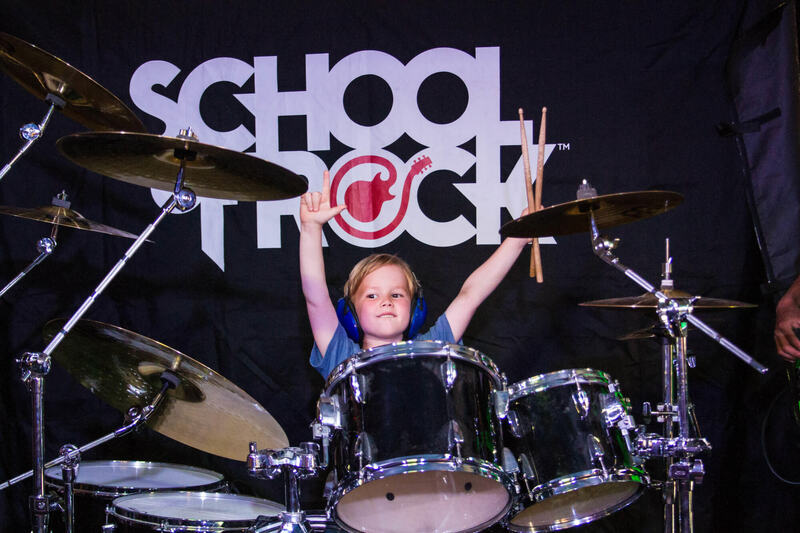 Paxton is excited to continue to be a part of School of Rock, and hopes to share his experiences with this growing community of young musicians. Chad Wolfinbarger’s musical aspirations started innocently enough. Growing up in Charleston, South Carolina, he was introduced to New Wave through his sister. By the time he got to junior high, Chad had graduated to Iggy Pop, but the Euro-centric sounds of Depeche Mode, The Cure and even Falco had also made a permanent mark on his psyche. At 20, Chad grabbed his guitar, boarded a plane for the very first time and moved to Los Angeles. To make ends meet, he held a string of odd jobs — working as an extra on a Celine Dion video, cleaning toilets in exchange for studio time — and eventually landed an internship with renowned songwriter Diane Warren. The affable Chad eventually networked his way to a job at a small label, and through new relationships in the industry found himself house-sitting for a friend of famed Swedish producer Max Martin. Chad labored on and continued to refine his songwriting skills. The day came when he decided that it was now or never and as fate would have it, a phone call that very night would mean things were going to happen a lot faster than he ever imagined. The first record went platinum with the single "Show Me What I’m Looking for." The second record paved the way for the band to play arenas with Kelly Clarkson, Gavin DeGraw and The Fray. Before before moving to Los Angeles to study music at the world renowned Musicians Institute (GIT), Pierre performed and recorded with various rock bands from his homeland, Sweden. Since graduating, Pierre Karlsson has established himself as a sought after guitarist, composer/arranger and music collaborator whose stylistic flexibility and enthusiasm speaks for itself. 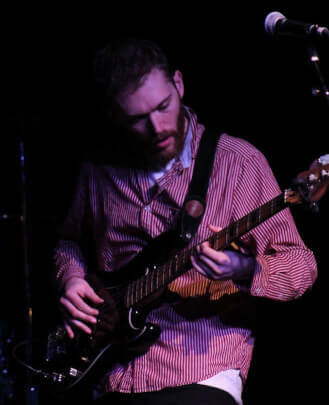 He has been teaching at School of Rock since 2007, sharing his passion and love of music by teaching guitar and bass and directing seasonal shows. Pierre is a multi-faceted musician with credits like the film "Night School" (starring Kevin Hart and Tiffany Haddish) and "Green Eggs and Ham" (Warner Bros), as well as many commercial and indie projects. He has recorded with artists ranging from Benny Mardones (Into the Night) to Dona Oxford and producer/engineer Rob Brill (Paul McCartney) and Billy Sullivan (Trekkies). His playing has been featured on television broadcasts around the world including recent credits "Sing Like a Star," "Daily Blast," "Evidence of Innocence" and "Xploration Awesome Planet." Born and raised in Honolulu, Hawaii, Kapali Long has been performing music all his life since the age of three by learning piano, then ukulele and so forth. His main instruments are his voice and guitar, but he plays close to 20 instruments. He's proficient in all styles including acoustic, electric and lapsteel guitar. He can play guitar, piano, ukulele, mandolin, harmonica, bass, percussion, banjo and a bunch of "band" instruments. Music is in his blood. Being from Hawaii and a native Hawaiian, Kapali's mother plays bass and sings, his grandfather and grandmother toured in the 60s he's also the nephew of Hawaiian music greats Buddy Fo and Mikilani Fo. Long has played and writes all genres from rock to reggae, metal to folk and country to urban. Hailing from Pennsylvania, Stephen is a co-founding member, co-writer and co-producer of Alley Cats LV, featuring Takashi O’hashi (Seikima-II) and Brent Muscat (Faster Pussycat). 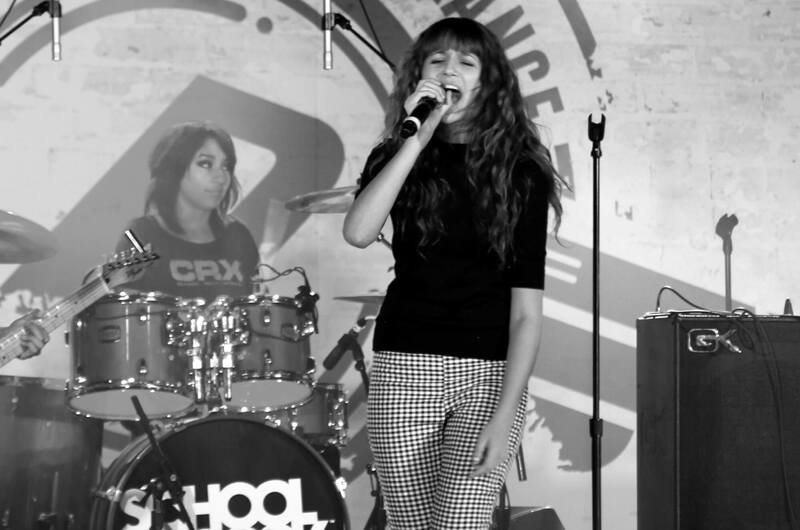 Formed in late 2016, the band recorded and released their self-titled debut EP in January 2017, followed by a full-length album, “Wha Cha Say!” in January 2018. In between, the band has done three sold out tours of Japan, with a fourth already being booked for the end of this year. Stephen also currently tours the U.S. with country rocker Mark Mackay. In addition to headlining dates, Mark and his band have performed as direct support for legacy artists such as Marshall Tucker Band, Pure Prairie League, and Nitty Gritty Dirt Band, and have opened a festival with Keith Urban as the headliner. Doña has toured over 22 countries. In addition to recording five albums of her own, she also finds time to play on numerous Grammy and Emmy-winning albums, TV and movie scores, including the Eddie Murphy box office hit “Norbit," the Martin Lawrence film “Welcome Home, Roscoe Jenkins,” “Senior Skip Day” and the soon to be released Kevin Hart feature, “Night School.” With over five million hits on YouTube, her “Boogie Woogie” performance video is a sensation. Golden Globe nominee Ewan McGregor called her the next big thing in music. 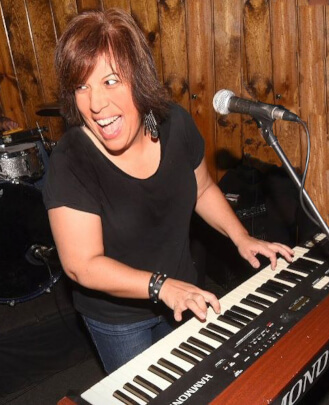 She is a vocal instructor and piano teacher at School of Rock Burbank. Jeremy began learning piano at the age of four in his hometown of Beverly, MA. Throughout public school programs, he also picked up the trombone and was named a city-wide brass section leader. He played in and led the section under the leadership of Ray Novack, a Beverly music veteran, who put the city on the map as a consistent recipient of awards around the country. 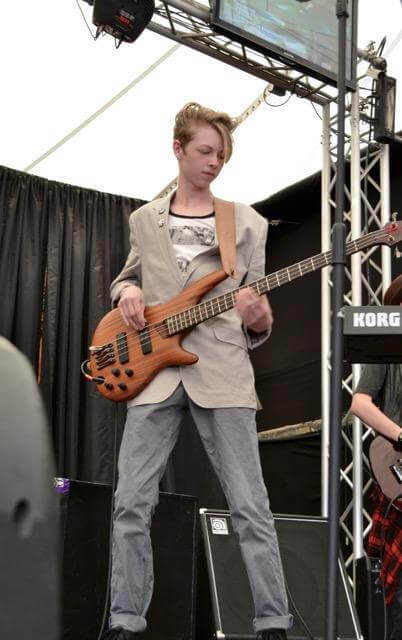 Jeremy’s dreams of becoming an atomic scientist, however, were forever changed when he picked up the bass guitar. 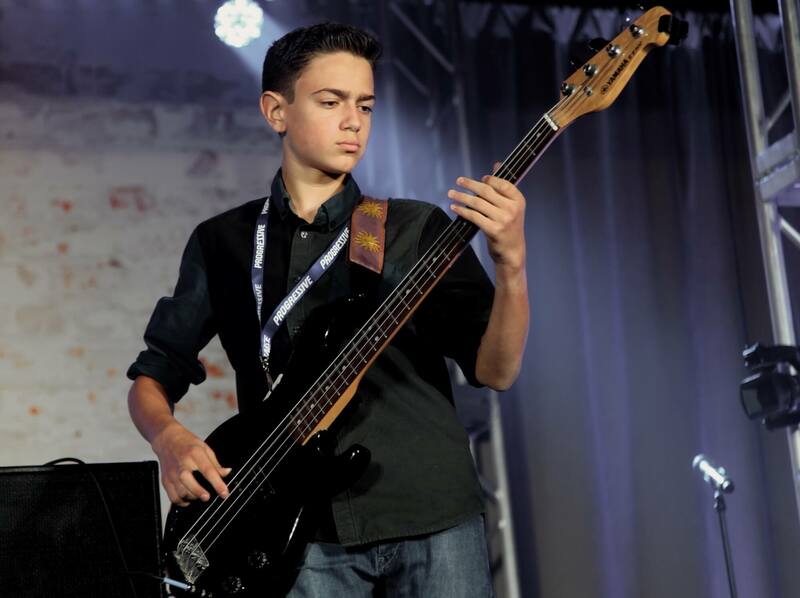 He has since played in countless bands in high school, local rock schools and also while getting his degree in Music Therapy and Bass Performance at Berklee College of Music. His experience at Berklee, particularly in Music Therapy, showed him the power of community-driven music that can bring people together in many unique ways. 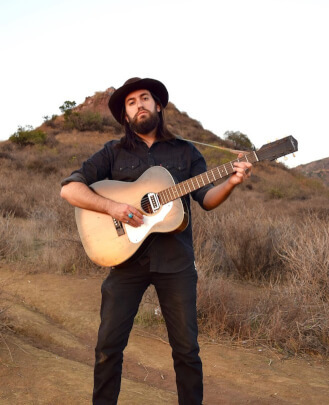 Jeremy is a winner of the coveted John Lennon Songwriting Contest as a co-writer of the song "Dysphoric" by his band The Rare Occasions, with which he currently gigs and records around LA. The band released their debut album in May of 2018. Ty Asoudegan, who studied at Berklee College of Music, is a visually exciting and powerful guitarist/songwriter. He is active with his band Fastride and also as a solo blues musician playing, recording and collaborating with artists nationally. 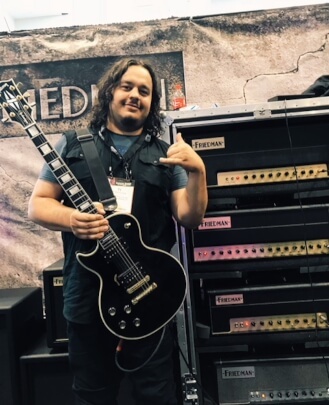 Ty's work as a touring musician has led him to share the stage with Buddy Guy, Black Star Riders (Thin Lizzy), Jake E. Lee (Ozzy Osbourne), Tom Keifer (Cinderella), Metal Mike (Halford), Dean Ween, Michael Graves (The Misfits) and Steel Panther, and even grabbed the attention of rock icon Slash (Guns N' Roses). He has also pursued teaching since leaving school, but does not limit his lessons to just the classroom. Ty leads ensembles, weeklong camps and hosts clinics/seminars. His band Fastride has recorded and released an EP alongside producer JD DeServio (Black Label Society). The band holds their own concerts/festivals called Fastfest. Nate grew up in Los Angeles, California raised on a rigorous diet of Elton John, Prince, The Police, Billy Joel and Journey. At age 12 he received a guitar for Christmas and hasn't put it down since. Soon after he began playing he discovered his love for classic rock, and started learning as much Zeppelin, Cream, Ozzy and Rolling Stones as was possible. 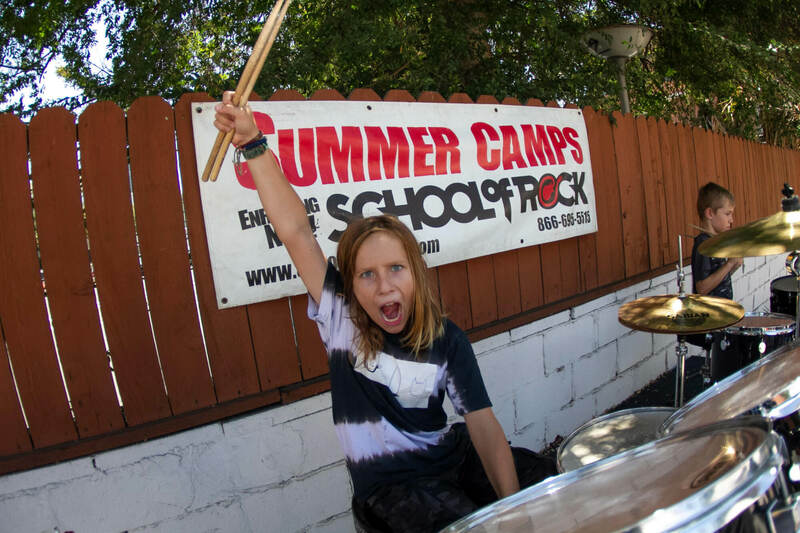 After a couple of years of learning the basics, he discovered School of Rock Burbank and joined one of their seasonal shows. He began to grow exponentially as a musician, which led to an invitation to play in their House Band. He soon discovered something that he loved even more than classic rock- performing. With School of Rock he played venues such as The Rose, events at the Greek, The Whiskey A Go Go, The Federal Bar in NoHo and the NAMM convention. 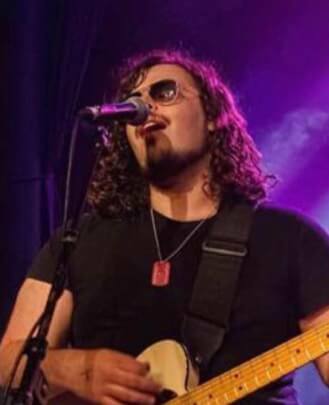 After graduating high school and moving on from being a student at School of Rock he started working towards his degree at California Institute of the Arts, majoring in Guitar and Performance and also began playing for numerous local bands, opening for acts such as Oingo Boingo and Berlin. 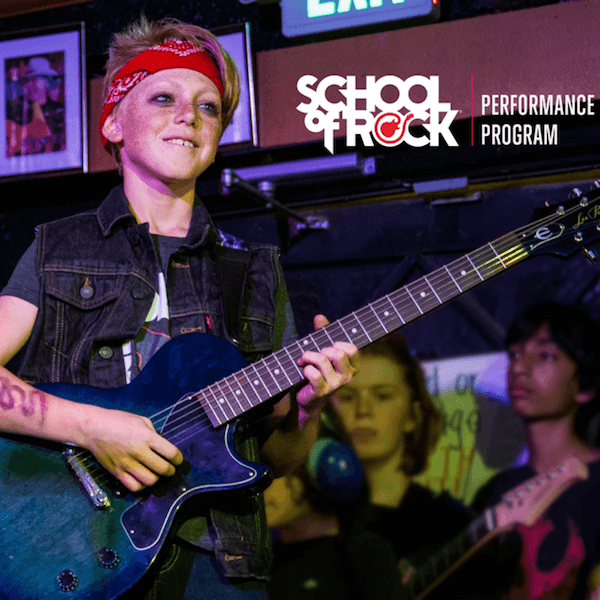 Nate's love for music has led him back to inspire others at School of Rock. 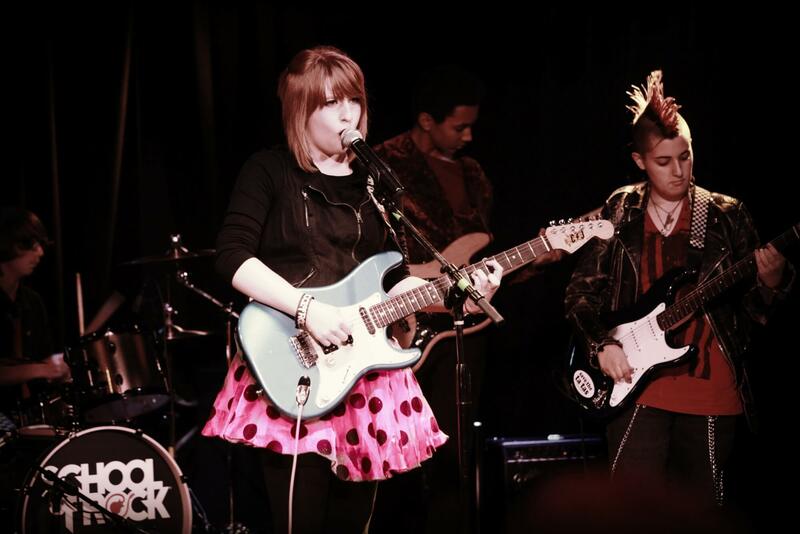 Garrett Blackwell is primarily a guitarist, singer and songwriter. His influences are diverse, his perspectives fresh and his experiences unique. He loves to share with his students what he has learned. 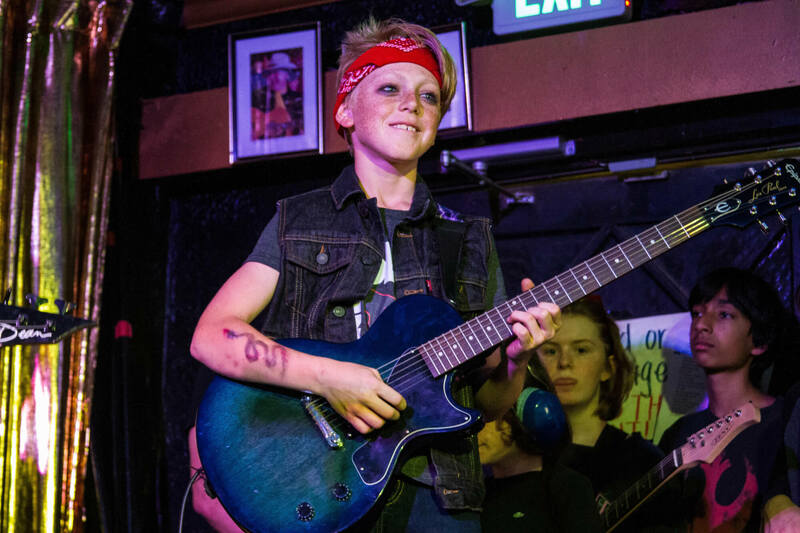 At the age of nine Garrett grabbed the guitar and began playing. 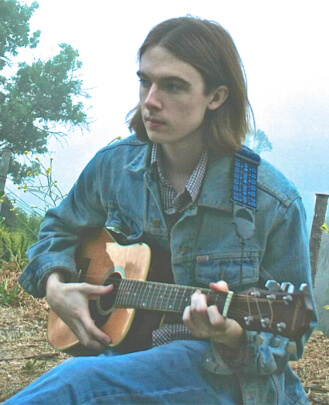 Receiving a steady diet of The Beatles, Jimi Hendrix, and Led Zeppelin as a kid, Garrett started out with the classics. 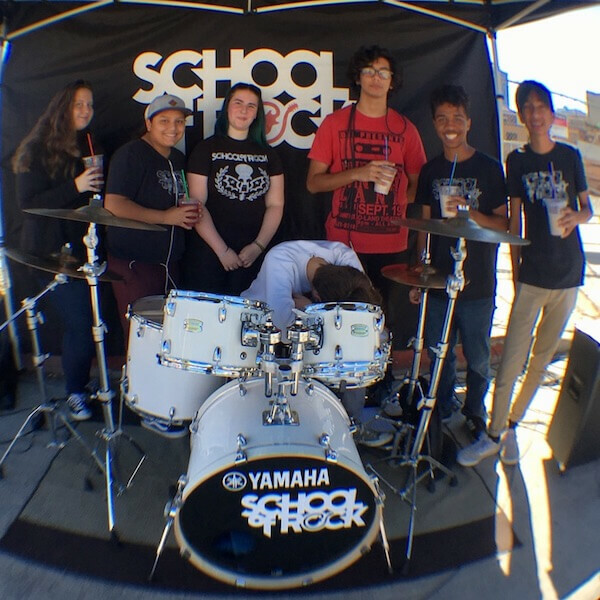 He went through a similar rock school program where he learned how to practice and perform with bands. While studying at Colorado College, Garrett became drawn to the fast-paced world of bluegrass. He played in the school’s top ensemble and served as assistant to the director of the bluegrass program, through which he enjoyed the opportunity to learn from and share the stage with bluegrass greats such as Sierra Hull, Molly Tuttle, Jeff White and Pete Wernick. 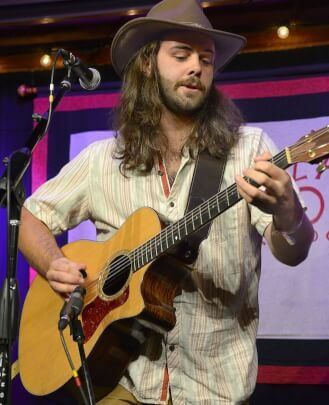 Garrett’s involvement in the world of bluegrass helped him hone his technical skills as a guitarist and vocalist while picking up a few chops on the banjo and mandolin too. Garrett recently graduated and moved to LA with his new rock band, where he continues to progress as an instrumentalist, singer and songwriter. 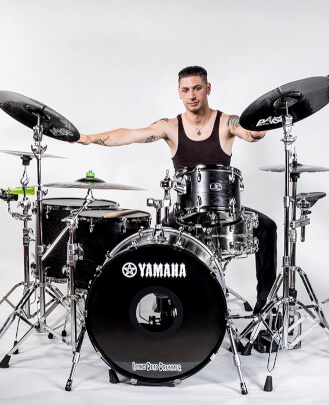 Derek Abrams has been playing drums since the age of seven when he received his first drum kit. He began playing professionally at the age of 15. In high school, he focused on jazz history, theory and composition. After high school he embarked on an extensive study in world percussion and ethnic drumming. Throughout it all, he stuck by his first musical love: metal. There’s no musical style he holds in greater esteem. Derek’s goal is to be the most versatile and technically proficient drummer he can be, and to that end, he holds himself to the highest possible standards. Born and raised in Long Island, NY, Ryan began playing guitar at age 13 after seeing the movie "La Bamba" about rock legend Ritchie Valens. 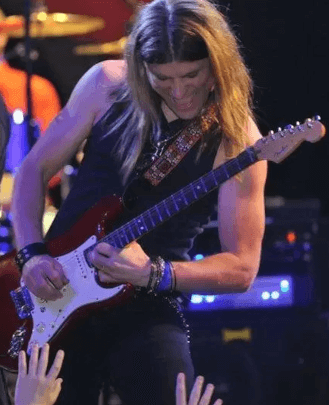 He studied with Grammy-nominated guitarist Steve Briody for several years before starting his own projects and soon became an instructor himself. While still in New York, his band Code Anchor independently released several EPs and one full-length album, "Rosada," while touring extensively nationwide from 2005-2009. 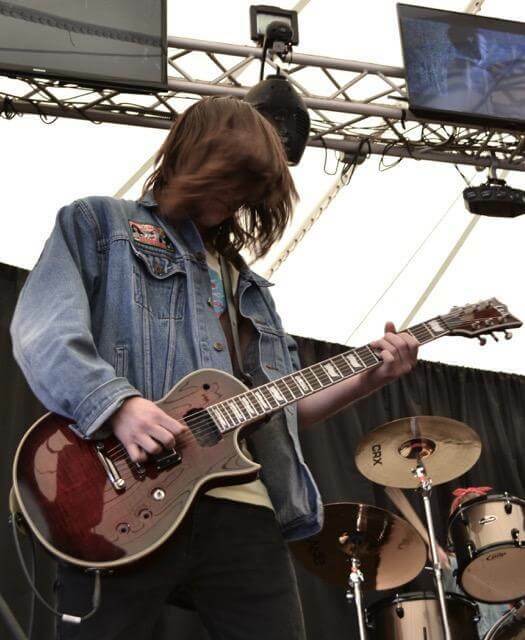 A co-writer in the band, Ryan also played lead and rhythm guitar while singing lead and backup vocals. Memorable stages include the Vans Warped Tour at Nassau Coliseum and headlining bills at some of New York City's greatest venues like CBGB's and The Knitting Factory. It was during this time that Ryan began teaching at School of Rock in NY. 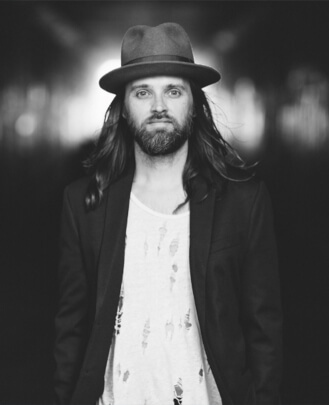 Hungry to pursue new musical ventures, Ryan departed from Code Anchor and moved to Los Angeles in 2009. Since then, he's been busy writing, producing and performing with his newest project, Lou Pine. As a Sony/ATV artist, Lou Pine’s music has been featured on television shows like “Chicago Fire,” “Gordon Ramsay’s The F Word” and “Food Paradise." Ryan enjoys playing every genre, including jazz, funk, country and folk, but credits the blues and rock n' roll as his main influences. He is the district manager at School of Rock Burbank. 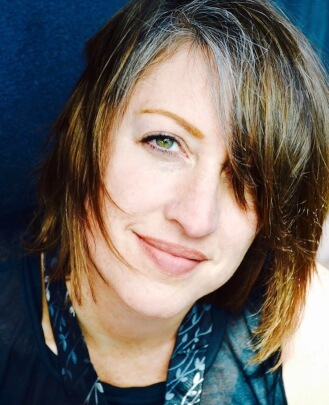 Tevis Sauer-Karlsson was raised in Dallas, Texas and loved all things music from the beginning. She cried in tune as a baby, began playing piano at the age of three and took lessons by four. She then began learning guitar at 13 and started classical voice studies in high school. After graduation Tevis made her way out to Los Angeles to attend the Musicians Institute vocal program, where she received multiple awards. 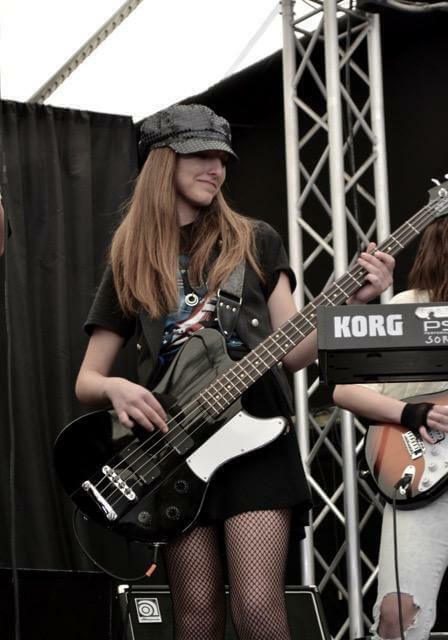 She has since played in numerous bands both as a singer and bassist. 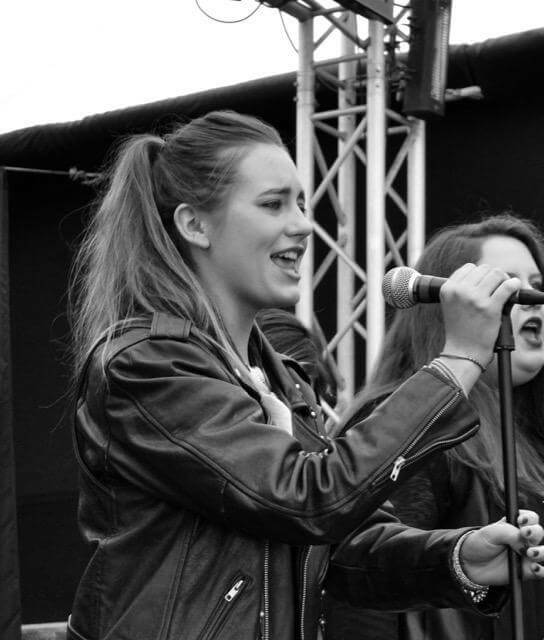 She has written and recorded her original music all while teaching piano/keys, bass and singing lessons around the city. She found School of Rock in 2006 and joined the team as a vocal instructor and soon after began running summer camps and show directing. 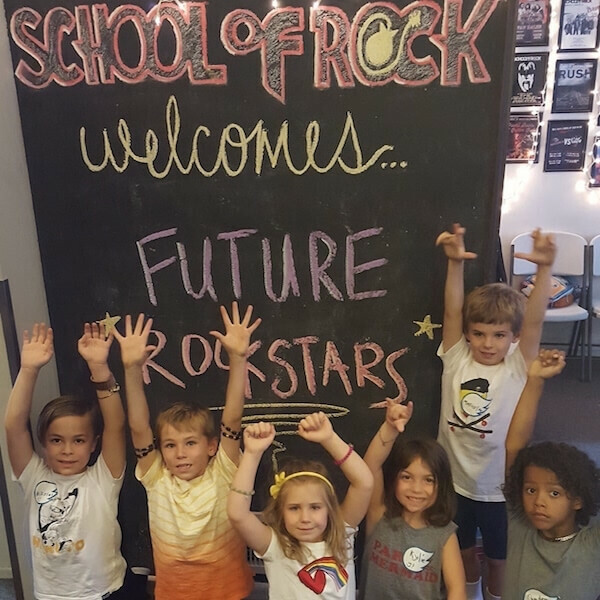 Witnessing what School of Rock programs offer students led Tevis to become further involved in the operations side of running the school and led her to eventually becoming the General Manager of School of Rock Pasadena and School of Rock Burbank. Tevis believes kids are better humans for having been in School of Rock programs and will put every effort in, along with her dynamic team, to make sure as many people have the opportunity to benefit from it as possible.